At Tablevogue, responsibility for our natural resources is something we take very seriously. Our concern for the environment encompasses everything we do - from manufacturing our product to marketing the end result to consumers. 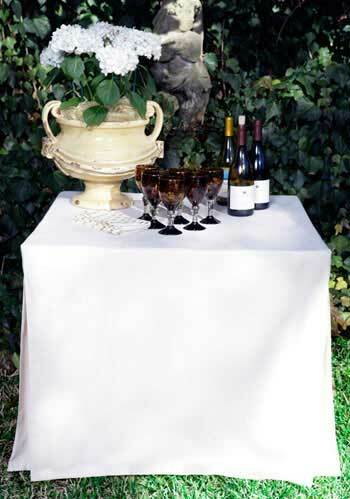 Tablevogue is an affordable, sustainable, reusable fitted table cover.